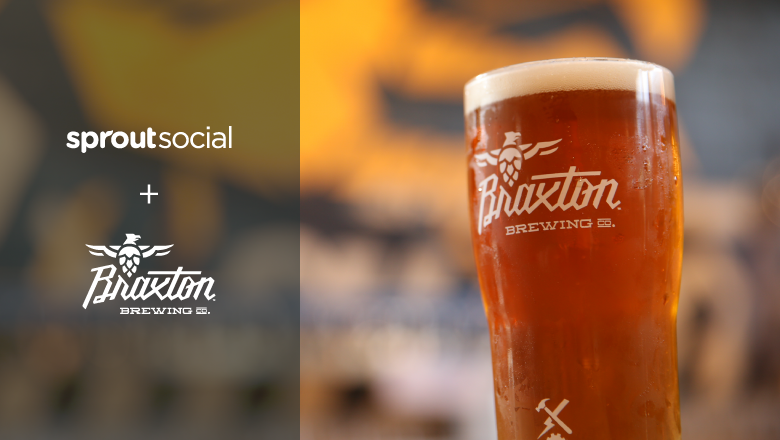 Greater Cincinnati may not immediately jump to mind as a hops hotbed, but Braxton Brewing Company spun its proximity to The Queen City into social media gold using Sprout Social’s Brand Keywords feature. 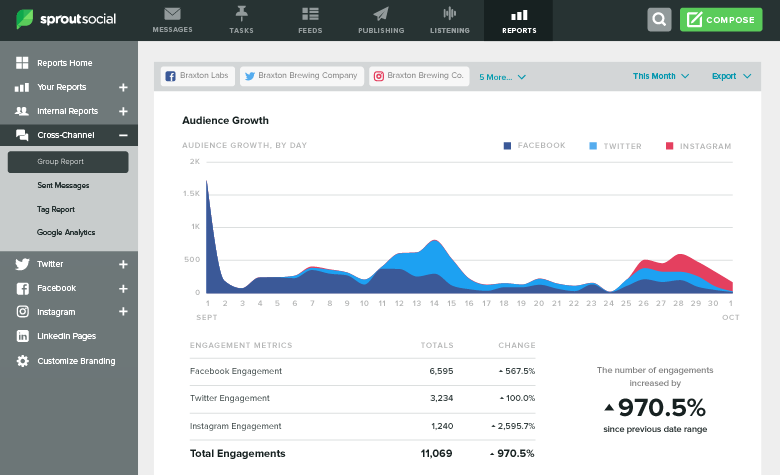 Jonathan Gandolf, Chief Marketing Officer at Braxton, turned to Sprout to better manage his company’s growing list of social accounts. In the process, he uncovered a priceless branding opportunity and saw his company’s Facebook and Twitter impressions shoot up by more than a thousand percent. As Braxton expanded into a second location, its social accounts followed suit, making strategy more difficult to manage. After he settled on Sprout for help, Gandolf found another reason to raise a glass in celebration. Field Yates, an ESPN NFL reporter, mentioned Cincinnati in a tweet in October 2017, which led to a follower asking him about Cincinnati beer. This exchange was pulled into Braxton’s Smart Inbox. Gandolf smelled a branding opportunity and reached out, graciously offering to help Yates try out some of Braxton’s tasty brews. After a Twitter Direct Message conversation between the two (all easily managed from Sprout’s Smart Inbox), a care package was in the mail. Soon after, Yates talked about Braxton on ESPN’s Fantasy Focus Football Show, a highly popular, award-winning podcast that’s been cited as ESPN’s most downloaded original-content podcast, as well as its second-most downloaded podcast overall. Yates also highlighted Braxton on his Instagram. 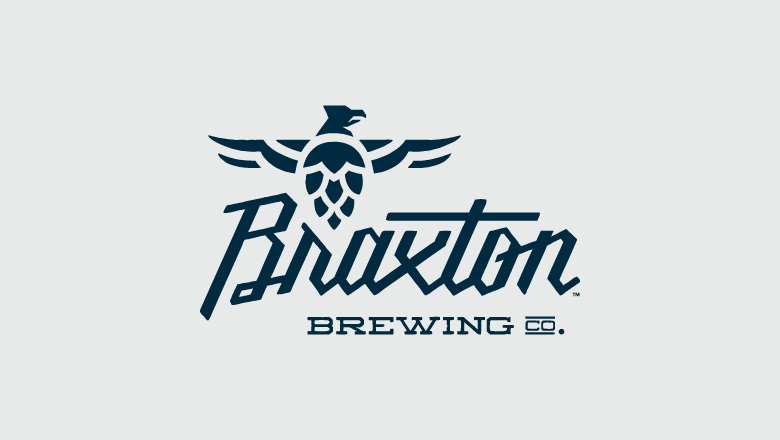 It’s these kinds of opportunities that helped Braxton increase its total followers by 116.6% across Facebook, Twitter and Instagram month over month in October 2017. Audience interaction also rose during this time period, with received message volume across these channels increasing 97 percent. Additionally, total impressions across Facebook and Twitter rose 1,044.1%, reaching 1,102,614. Beyond metrics, Gandolf and the Braxton team are excited about the opportunity to plant their brand flag in Cincy despite being physically located right across the river in Covington, Kentucky. 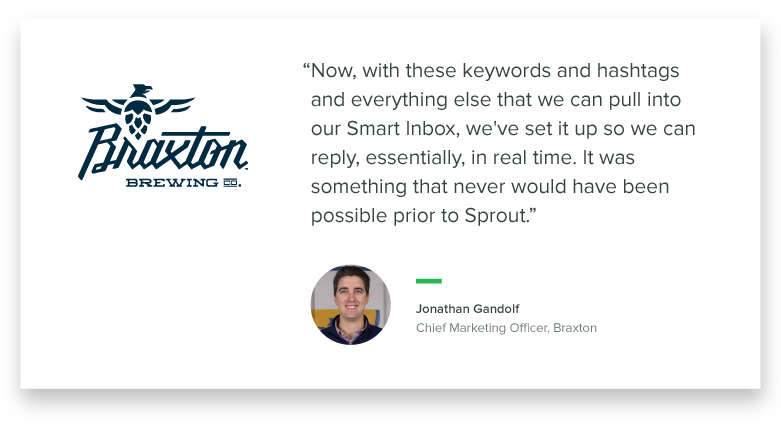 Thanks to Sprout’s Brand Keywords and Smart Inbox, Braxton now has brand awareness opportunities on tap.